it’s been over 20 something years since i decided to turn my little creation into a business. as far as the business end of business goes, i knew basically nothing. what i did know was that i’ve always known what i liked, what i wanted and my “likes and dislikes” are fairly instantaneous. putting it mildly, i’m a very quick shopper. that being said, finding a lotion to use with fragrant deodorant i had at home, or the lingering scent from body wash i just used blending together and causing havoc on my nose? don’t start me on throwing shampoo and conditioner in the mix. shopping for product was torture. and i adore beautiful scents! i just don’t like them constantly bickering for attention and let’s face it, some scents just don’t play well with others. so my idea was to come out with a full range of body care with a bit of candles and home line based around layering kai throughout different applications. i thought, “the perfume is selling. 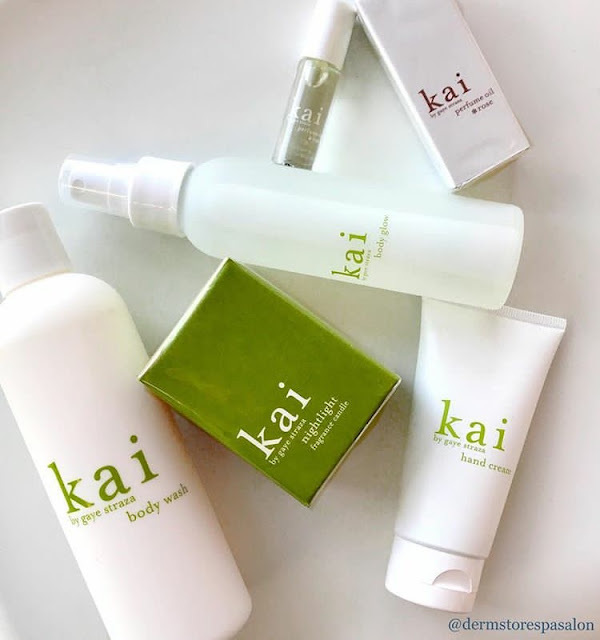 kai needs a lotion.” little by little, the additions began and long story short, the start of a single-scent line meant to be layered from morning to night was born. one scent. lovely, light, clean and fresh. and that was great for a very long time until i thought i should bring something else to the party. enter kai*rose. a perfume exclusively produced to layer with another. during a leap of faith our second scent was added to enrich and change your layering experience by combining kai*rose with any product from the kai range. though it was intended to be layered with kai, kai*rose is insanely beautiful on its own. a bit more sophisticated while still being true to its roots. think: a glamorous woman who never needs make up, wears her hair back and makes everything look effortless. that’s how i think of her. and she’s approachable. and affable. a splash of kai in kai*rose makes this scent vaguely familiar while the rose surprises and turns it in a completely different direction. we hope you love it and we hope you layer it. 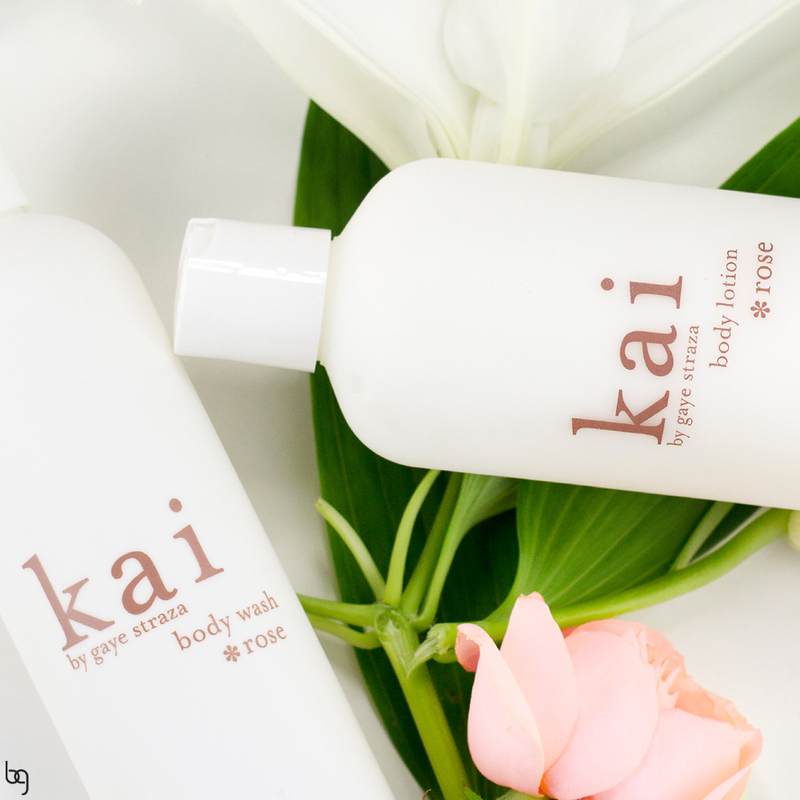 with many kai*rose products to follow, please look for updates!